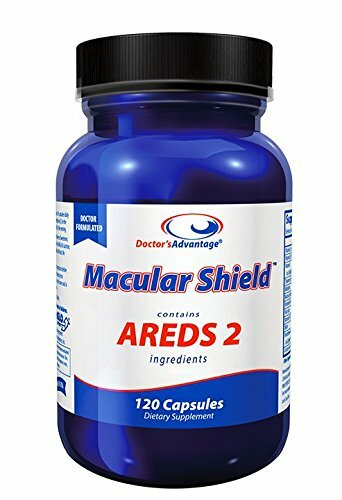 Doctor's Advantage Macular Shield contains AREDS 2 ingredients, including 10 mg FloraGLO lutein, 2 mg zeaxanthin and other key nutrients to support macular health. Our pharmaceutical blend was specifically formulated for individuals who have already been diagnosed with Age-Related Macular Degeneration (ARMD). Current/Former Smokers: This product is beta-carotene free. If you have any questions about this product by Doctors Advantage Products, contact us by completing and submitting the form below. If you are looking for a specif part number, please include it with your message.